Lee Bridgen is Chair of the local Liberal Democrat group and is standing for election in Crawley Ward, the area in which he lives. Lee was born in Luton, has lived in Luton for most of his life and is a keen supporter of Luton Town Football Club, holding a season ticket. Holding a degree in Chemistry from Kingston University, Lee works in the pharmaceutical industry, dealing regularly with government regulatory agencies from throughout the European Union and wider European Economic Area. 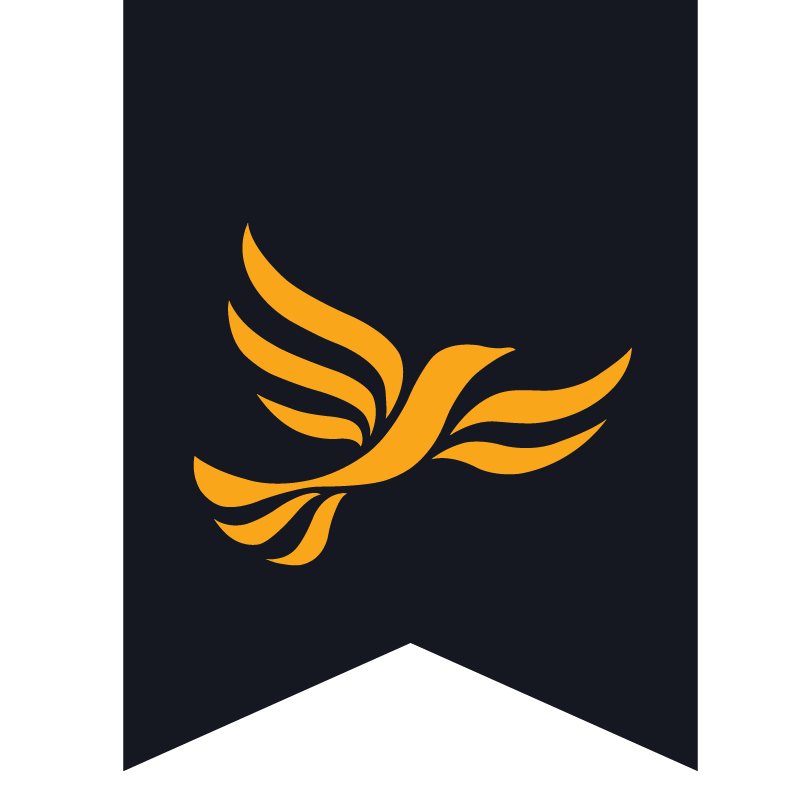 Lee has always supported the Liberal Democrats, but took the step of joining in July 2016 as the only party with a clear and sensible policy on Brexit. He was elected Chair of the local party in November 2017 and has also been assisting the Liberal Democrat Councillor for Crawley Ward, Cllr Terry Keens. As a resident of Crawley Ward, he feels very let down by the Labour Council’s policies with respect to developments planned for the East of Luton, especially the Airport development which will cause the destruction of Wigmore Valley Park and hugely increase traffic on our already congested roads. As a karate-ka, Lee has been practicing Karate since 1987 and for many years ran a not-for-profit Karate club at Lea Manor Recreation Centre and Bramingham School.